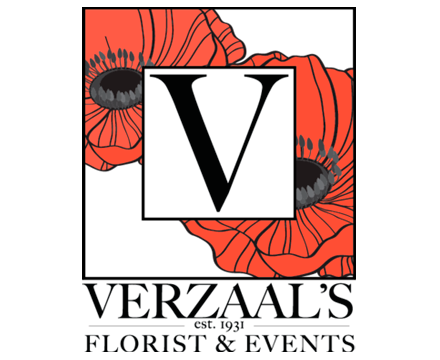 Verzaal’s Florist & Events has been serving Wilmington and surrounding areas since 1931. From breathtaking arrangements of anniversary flowers, to birthday flowers, and get well wishes, we have the perfect gift. Our holiday flowers for special moments from Valentine’s Day to Christmas are guaranteed to please, while our sympathy flowers will show them how much you care. For your wedding day or special events, flowers from Verzaal’s Florist will make the day shine! With our top quality service, you can count on Verzaal’s Florist for fabulous flowers delivered in Wilmington NC !